Anyone can buy a 3D printer these days, but many dare not risk to purchase yet. Why? One of the reasons is the huge price tag. But this problem has been solved recently as you can see many budget 3D printers popping into the market now. But the problem is to choose the best cheap 3d printer from the cluster. Here we list the top affordable 3D printers on the market. The flagship printer from renowned manufacturer XYZPrinting is an excellent choice for beginners on a budget. With the plug-and-play set up, the machine is very easy to install. It also has a large print area and a navigation screen far ahead of the price. You will get a full cartridge of included filaments also. The performance of a 3D printer depends primarily on the print speed and resolution. The Da Vinci 1.0 can print up to 0.4mm per second. You can set the speed from 0.1mm to 0.4mm per sec. The print quality is pretty decent for a 3D printer under $1000. It can print quickly and accurately than any of the budget printers out there. But the main attraction is the 8x8x8 inches print area. It is fairly large so that you won’t need to upgrade anytime soon. The auto-leveling feature is another thing to talk about. It ensures the print bed is level and the printed parts have a solid foundation. As mentioned before, the set up is very easy and it is easy to use also. The machine comes pre-calibrated but you can always change the settings in the menu. It is a fully enclosed 3D printer very safe for children to use and the operation is quiet also. The Da Vinci 1.0 has little or no maintenance at all. There is a drip tray and extruder cleaner which is very useful for keeping the machine maintenance-free and clean. The estimated time for printing is displayed on the screen and when the work is finished, the printer will alert with a beep. You can use ABS and PLA plastic for the job and it’s available in 13 different colors as of now. You may need to buy the cartridges straight from the manufacturers. 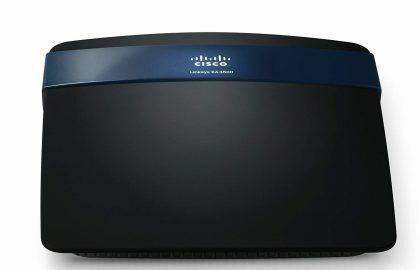 The only connectivity option available is USB which means you will need a computer by the side every time. The XYZ Printing Da Vinci 1.0 comes with pre-installed software and all the maintenance tools. The user manual is simple and easily understandable. You will get a 1-year warranty for the printer. Overall, the XYZPrinting Da Vinci is the best budget 3D printers for any skill level with easy-to-use facilities, large print area, and low-cost filaments. FlashForge is one of the most reliable brands from China. They have earned enough fans from US and UK within a few years itself. 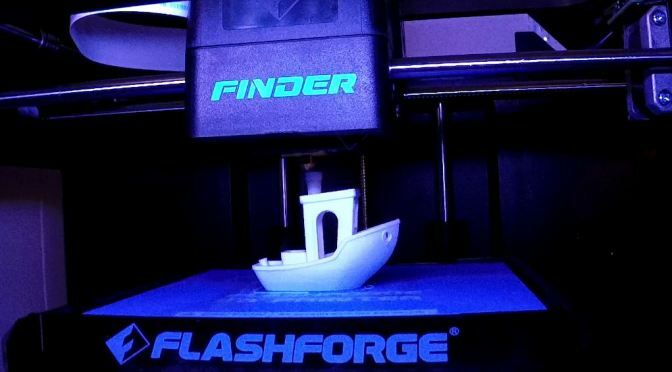 With their latest model, Finder, FlashForge brings a greatly featured 3D printer at an affordable price. This printer has a plug-and-play set up so that you won’t have to put in much effort to assemble the machine. 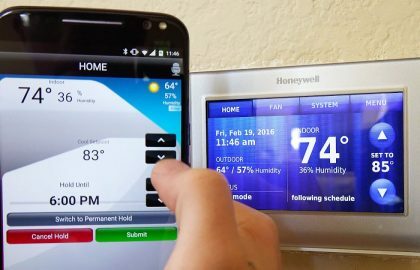 It features a 3.5-inch touchscreen with print preview and multi-language feature. The connectivity options are wider than most of the budget printers (Da Vinci 1.0 has USB only). 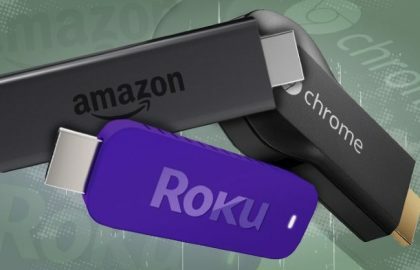 You can print via USB, WiFi or a flash drive. FlashForge Finder is extremely safe equipment for adults as well as children. The closed design and numerous safety certificates prove the point well enough. Even little children can understand the operation and use it on their own. Speaking of features, the assisted bed leveling lets you off a big burden. You don’t need to spend hours trying to level the print bed every time. There is also a filament run-out detector which alerts you when the filament gets short. It can print up to 0.4mm per second which is very good compared to others on the same budget. The FlashForge Finder comes with its own modeling software Slicer. It is compatible with Windows Vista and above, Mac OS and Linux. The print area is 5.5×5.5×5.5 inches which is smaller than XYZPrinting Da Vinci 1.0. 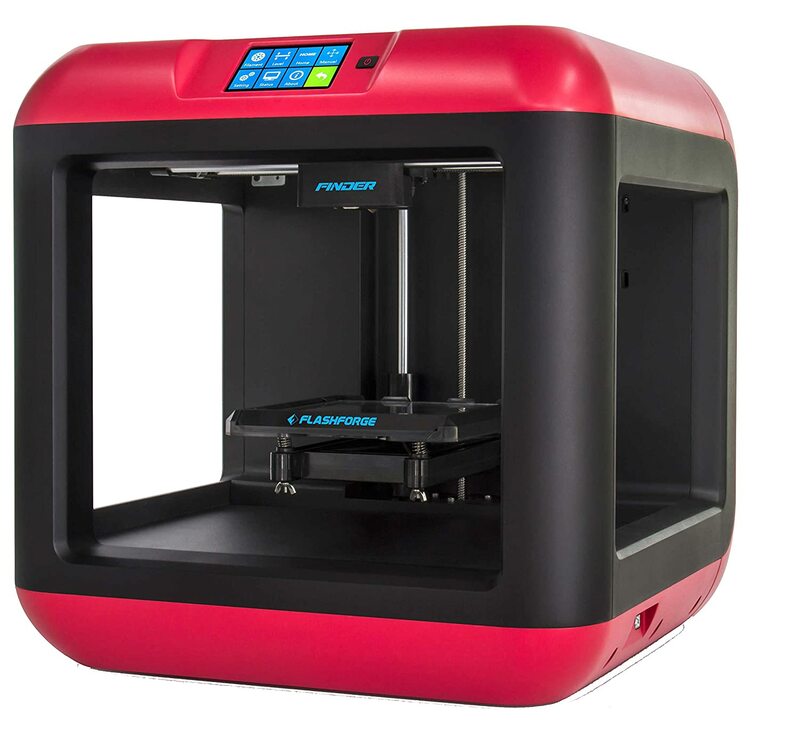 Overall, FlashForge Finder is pretty new budget 3D printer giving prime priority to safety and quality of print which is suitable for beginners and non-professional works. Unlike FlashForge Finder and XYZ Printing Da Vinci 1.0, Monoprice Maker Select 3D is based on the open source design. 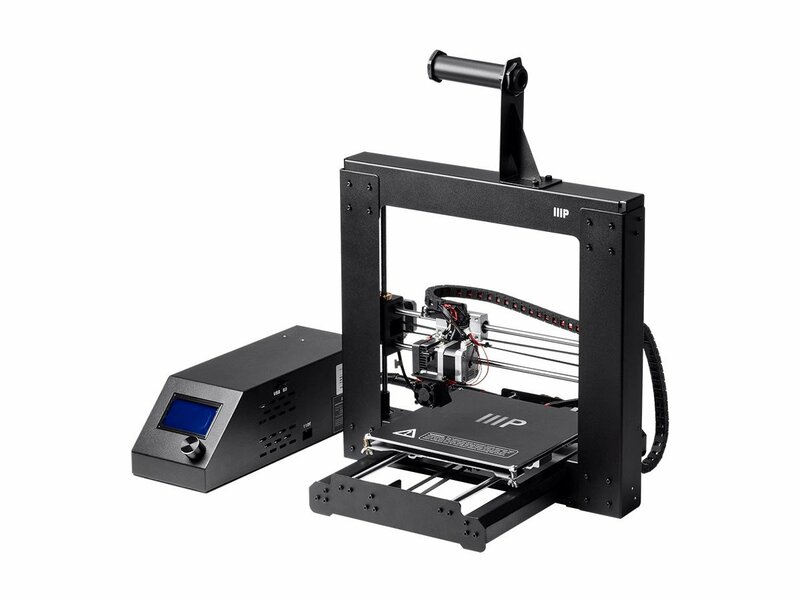 You may have heard of Prusa i3, Wanhao duplicator etc similar to Maker Select but I can assure you this is better than them. The assembly and set-up take about 30 minutes to complete the helpful and instructive user manual. It will take some time to load the filament perfectly. Unlike others, the bed has to be leveled manually which is a tedious task but is doable. The machine can work with ABS and PLA plastic and you can use filaments of any company. The package includes a sample PLA filament and SD card with sample 3D models so you are ready to print once assembled. The Maker Select is compatible with almost all software and supports Windows, Mac, and Linux. It consists of LCD display for easy navigation and it has a print area of 8x8x7 inches which is pretty good at this price range. As this is an open design printer, it is not safe for kids to play around. 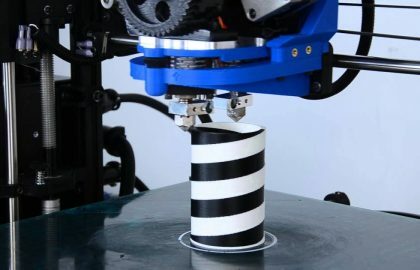 Most suitable for DIY lovers, you can give this a try if you like to customize your 3D printer. 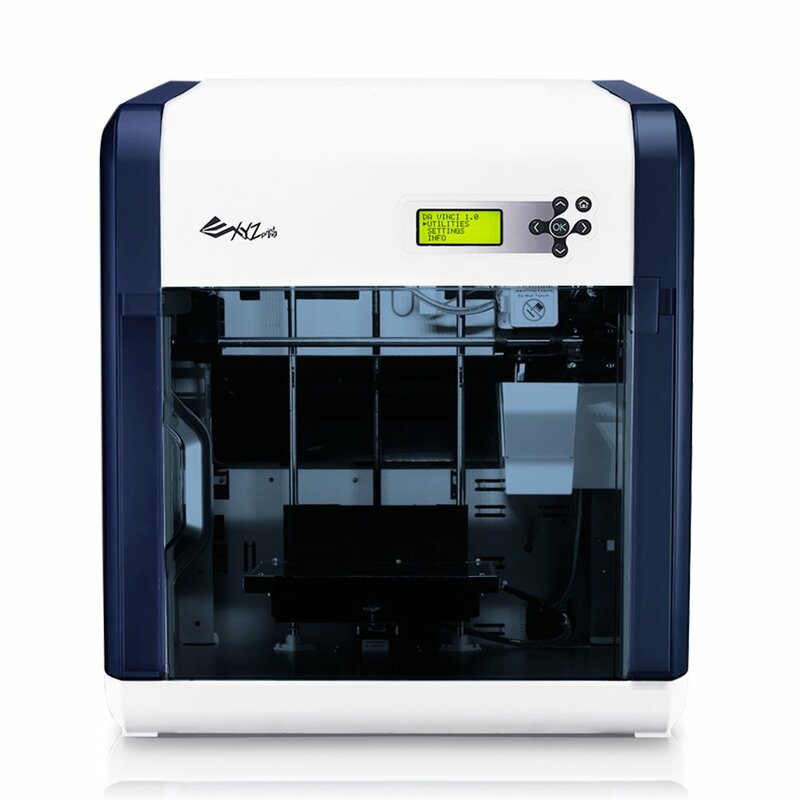 If you are looking for a low-cost 3D printer, then there is no better option than the XYZ Printing da Vinci Mini. It remains one of the most affordable ways to access 3D printing, and also the most simple, thanks to an easy-to-use interface. Just because it is a low budget model does not mean that it does not produce good results, and the 3D printed objects that it creates are impressive, considering the price and size of this 3D printer. Speaking of size, the XYZ Printing da Vinci Mini is an impressively compact printer that makes it easy to store in an office or desk. 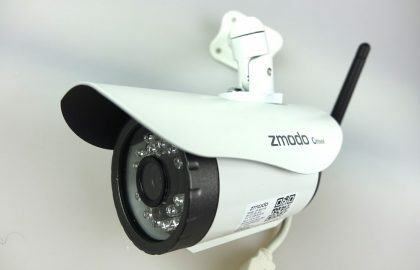 Dimensions: 526 x 360 x 389 mm. 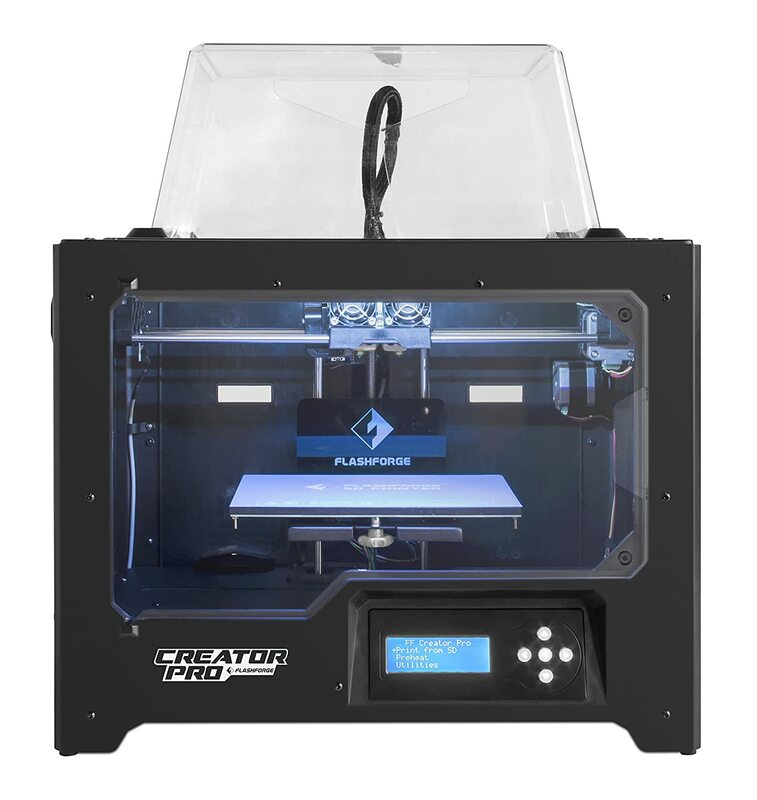 FlashForge Creator Pro 2017 is the best 3D printer found among budget 3D printers and expensive professional models. 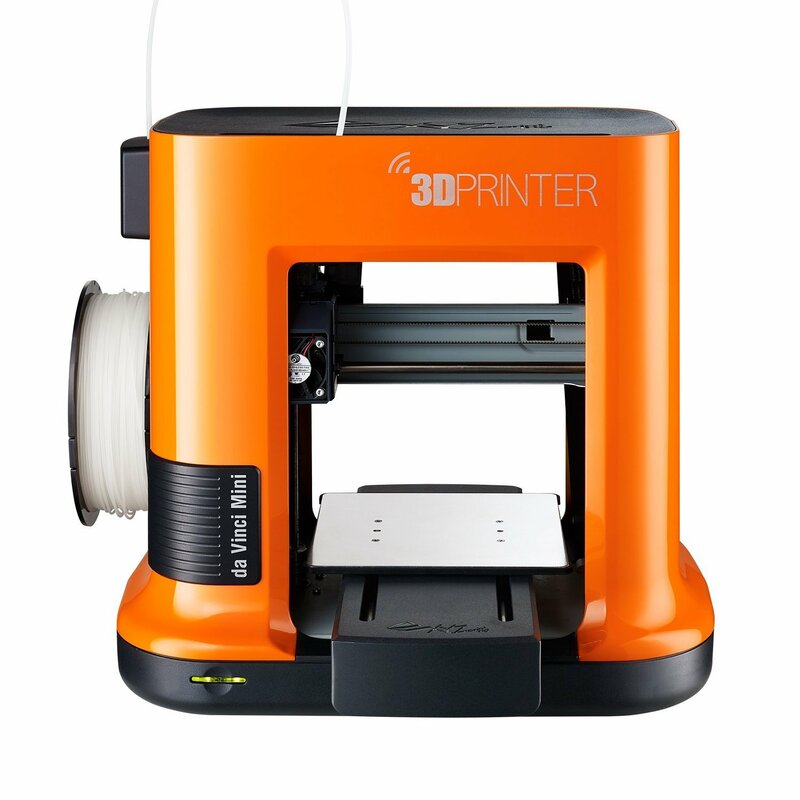 It is much cheaper than professional models, although it maintains the manufacturing quality and reliability that is expected from a professional 3D printer. 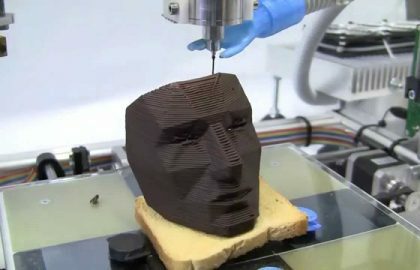 It is not as cheap as other models in this list, but it offers greater precision when it comes to printing of 3D models. However, it is a bit noisy while in use.